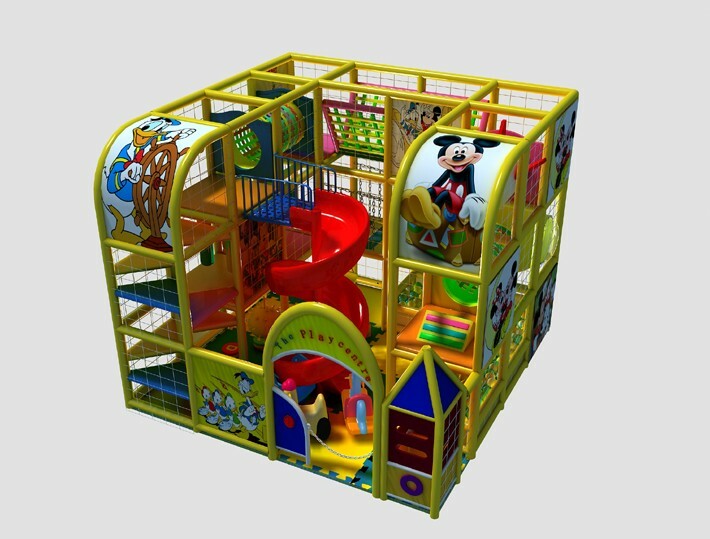 This three floor indoor play equipment only have 25SQM, but after we put a S-slide inside, make it have good look and create better environment for kids, kids at least have one big slide to play. This slide is open not closed, kids can watching them-self slide down. The weather is gradually getting colder and colder, temperature differs a lot from morning to evening, which will make kids get infected with flu or other seasonal diseases. In order to protect children from getting sick, parents would not choose to take their kids to the outdoors to take a walk. 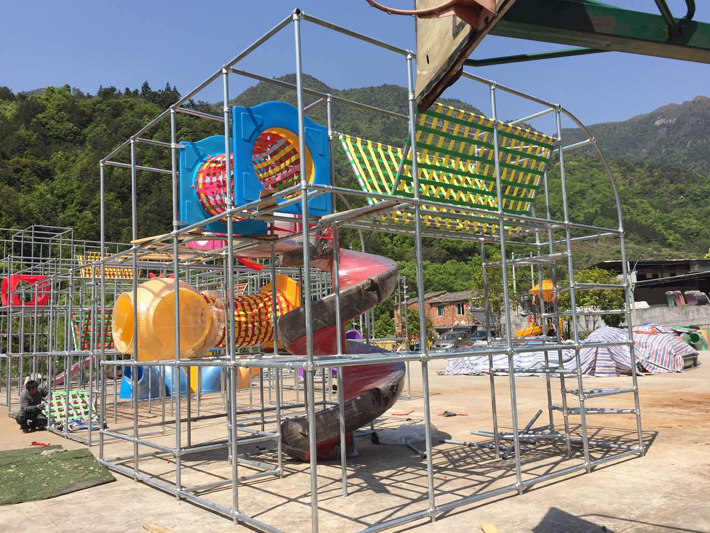 However, they ignored that there is a place that can both protect kids from feeling cold and providing them with a lot of chances to exercise their bodies. Yes, that is the indoor play equipment.